Ginny started with the company in 2004 with extensive marketing experience in the hospitality industry. 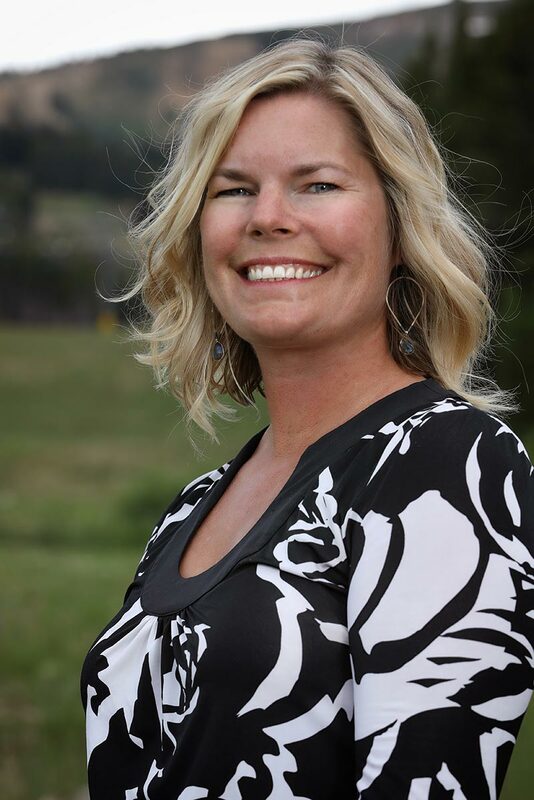 Prior to moving to Summit County in 1998, Ginny’s marketing and branding experience were developed by working with advertising agencies in San Francisco and Salt Lake City. Her alma mater is the University of Colorado Boulder, where she graduated with a degree in business and another degree in journalism. As a result of her accomplishments in the vacation ownership industry, Ginny has received the American Resort Development Association (ARDA) Gold ARDY award for Marketing Management Executive two times (2008 and 2014). The teams she has led have also won multiple awards, including best Marketing Program, Social Media Campaign, Lead Generation Program and more.